Typhoon has been used for over 20 years to pump cellulose insulation into cavities on walls, floors and roofs. 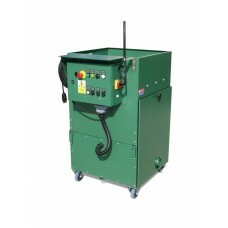 This machine is powerful and very easy to use for transporting in a bus or pickup truck. The Classic 230 is a three-phase motor with a frequency converter so the machine's input is 230 V. 14 A on the machine at full power. In this way it is possible to use the machine normally in the electrical system. 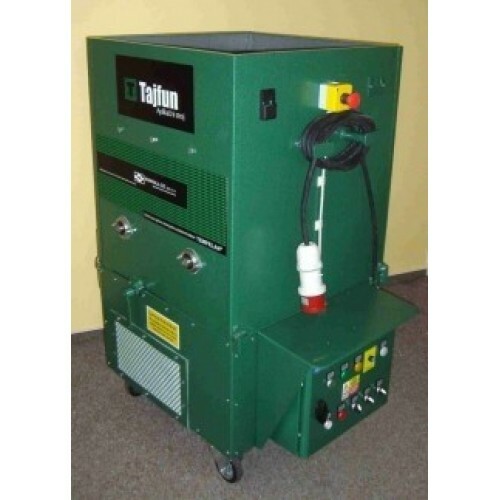 * Also available is a Typhoon UNI 310 liters for all types of inflatable insulation - wood particles, hemp, sheep wool, polystyrene, knauf inflatable, etc.